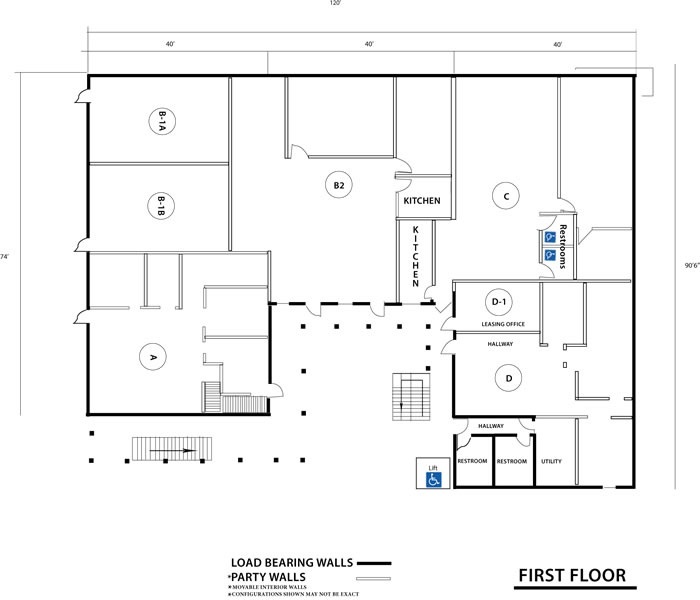 Office Space for Rent Placerville, CA | The Courtyard 550 Main St. 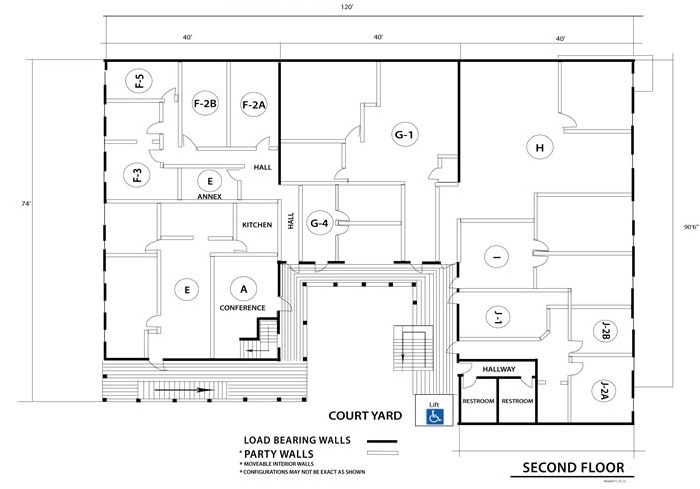 The Courtyard at 550 Main Street is a gated professional office building in Historic Downtown Placerville, California. We are located approximately 40 miles east of downtown Sacramento, and 50 miles west of South Lake Tahoe. 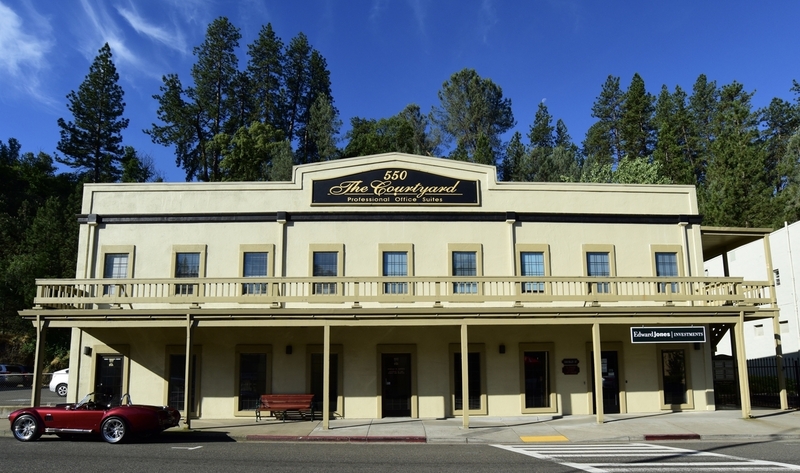 The Courtyard at 550 Main Street is across the street from the Town Hall, next door to the El Dorado County Chamber of Commerce, and less then 2/10th of a mile from City Hall, the County Courthouse and numerous city and county offices. Fire, police and Marshall Hospital are 4/10th of a mile away. Our friendly neighbors include all the great shops and restaurants of Historic Downtown Placerville.